Home / Customers keep gobbling up great deals on turkey dinners! Last week we showed you some products that will come in handy when preparing Thanksgiving Dinner this year (or any holiday meal for that matter). Now that the holidays are pretty much here, we’re taking it a step further by turning up the number of auctions for Turkey Dinners on our site, and more auctions means less competition, which means more chances to save! Below are some of the mouth-watering turkey dinners from Omaha Steaks that you can buy right now in the QuiBids Store and get free bids with each purchase, or you can try your hand at winning one in an auction for the opportunity at a huge discount. It doesn’t get any more traditional than this wonderful combination package. The Turkey and Trimmings Dinner comes with a whole basted turkey, roasted garlic mashed potatoes, green bean casserole, sage dressing, all natural turkey gravy, and 8 pumpkin cheesecakes. Bid or Buy Now from the QuiBids Store for $279.99 and receive 28 Free Bids. Recently sold for $0.13, $0.22, $1.45. 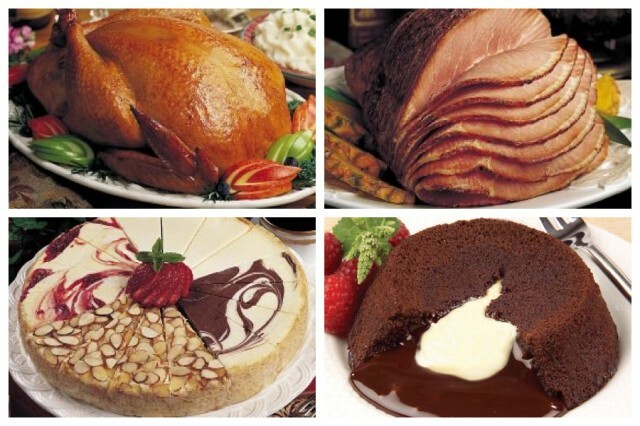 This combination provides plenty of meat and of course wonderful desserts for your holiday meals. The package includes spiral sliced ham, a whole basted turkey, 16-piece cheesecake sampler, and 12 chocolate molten lava cakes. Bid or Buy Now from the QuiBids Store for $269.99 and receive 27 Free Bids! Recently sold for $0.01, $1.20, $1.62. 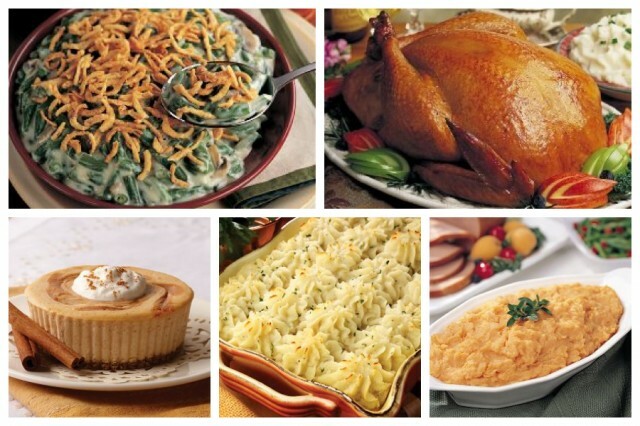 This package is the most affordable, yet still a sure fire way to make this Thanksgiving a memorable one. The dinner includes one whole basted turkey, 4 whipped sweet potatoes, roasted garlic mashed potatoes, green bean casserole, and 4 individual pumpkin cheesecakes. Bid or Buy Now from the QuiBids Store for $169.99 and receive 17 Free Bids. Recently sold for $0.04, $0.50, $0.52. Have you ever won anything from the Omaha Steaks product category? Did you enjoy the food? Tell us your thoughts in the comments below! 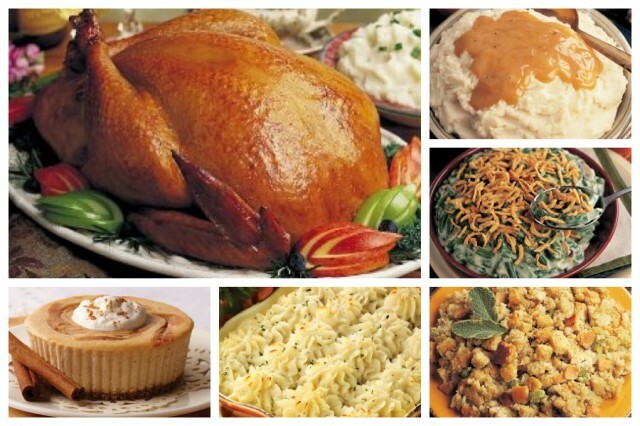 Click HERE to start bidding on a Turkey Dinner! Y’all can’t get enough of these Omaha Steaks Packages!